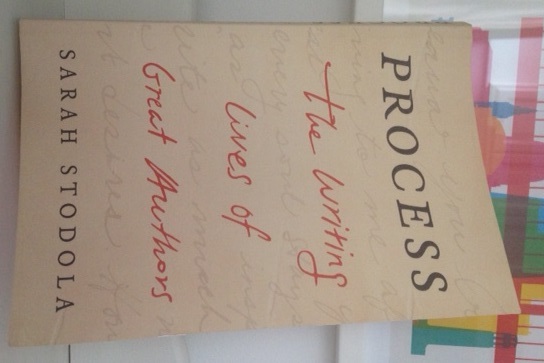 I love reading about the routines and working lives of artists and writers. It’s fascinating to discover what ignites their inspirations and equally what hinders their progress. As such this book promised to be the perfect read for me. 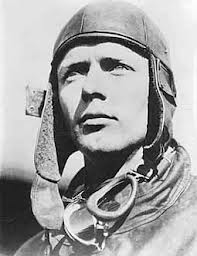 Combining author biography with entertaining details about their writing habits, Stodola introduces us to the working person behind the famous name. The person who has devoted thousands of hours or dozens of years to researching, creating, avoiding, thinking, procrastinating and eventually writing the works that readers like us hugely admire. Her portraits of these writers at work allow us to appreciate the huge effort and often bizarre practices that propel these great minds forward to write at all costs. Stodola’s portraits of these great writers adapting to their circumstances and working with what they have are intriguing. Franz Kafka waited until all other members of the household were asleep before he attempted to write. As a single parent, Toni Morrison chose writing over a social life to enable her to get her work written, admitting; “I don’t do any of the so-called fun things in life.” Vladimir Nabokov had an unpredictable schedule whereby he had to fit his writing around his lecturing and tennis coaching jobs. Finances meant this was the case well into his late 60s. He wrote anywhere and everywhere (sometimes even in the bath!) and often wrote on index cards finding them perfect for reorganising his plot without extensive rewrites. George Orwell was not a writer prone to invention and instead used real life experiences and work in the field – even posing as a tramp so that he could write about poverty free from the expected clichés. Following the wealth and renown that came with Animal Farm, he retreated to a Scottish island so that there he could recreate the “stark, impoverished, melancholic” conditions that he needed to write 1984. This is definitely one of the better books from the British Library’s recently republished Crime Classic series. As with the other novels in this series it is a thing of beauty. They all have magnificent cover illustrations and quality pages that have made them hugely popular and highly collectible among my friends and fellow bookworms. For some of these books, sadly, the cover remains the best thing about them but thankfully this is not the case here. 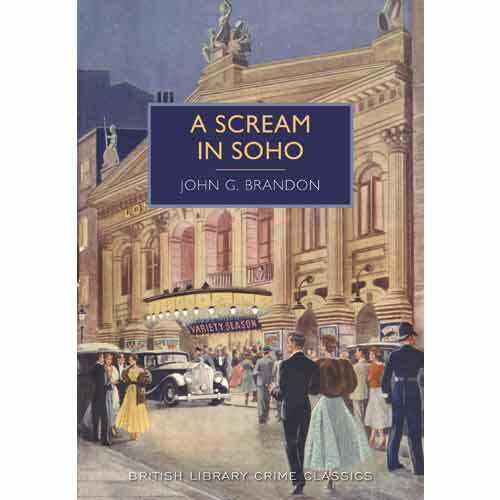 Brandon’s story is a gruesome and gripping caper around London’s Soho set during the blackouts of the Second World War. A piercing scream rings out in the night and a bloodied knife is found. Our hero, Detective Inspector McCarthy, is soon on the scene and following a hunch. This is a gloriously dark, seedy Soho underworld full of Italian gangsters, cross dressing German spies and glamorous Austrian aristocrats. Wry McCarthy is likeable and engaging for the reader as he attempts to unravel the connection between some brutal killings and the theft of the secret defence plans. There are exciting fight scenes and chases and a pleasurable, gentle amount of suspense and drama. The supporting cast flesh out the story well and knowing the area well like I do I was able to picture the streets as McCarthy hightailed after his icy-eyed villain. 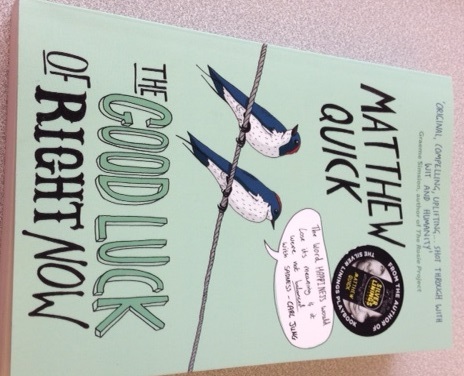 The Good Luck Of Right Now is another wonderful novel from the author of The Silver Linings Playbook, Matthew Quick. Thirty nine year old Bartholomew Neil is in therapy following the death of his beloved mother. Bartholomew is a damaged guy who knows that after a lifetime of living with and then caring for his mother, he has to find his own way in the world. As he attempts to find his flock he falls in love with a strange “girl librarian”, his drunken Priest moves in and he gets to complete his first life goal thanks to a foul-mouthed and equally troubled cat-obsessed young man. On the edge of madness he writes to Hollywood actor Richard Gere (whom his mother adored) for guidance and to offload his emotions. The whole of this quirky, unconventional page turner is told through those letters to Gere which at first I found a little irksome from but soon I realised it was the perfect vehicle for Bartholomew’s delusional outlook. Quick’s devastating prose is shot through with wit and a clever balance between an optimistic but unsentimental view of human nature. Elizabeth, Max, Father McNamee and of course Bartholomew are all seriously flawed but deeply loveable characters that I determinedly rooted for them to overcome the prejudices and cruel blows dealt to them in life. 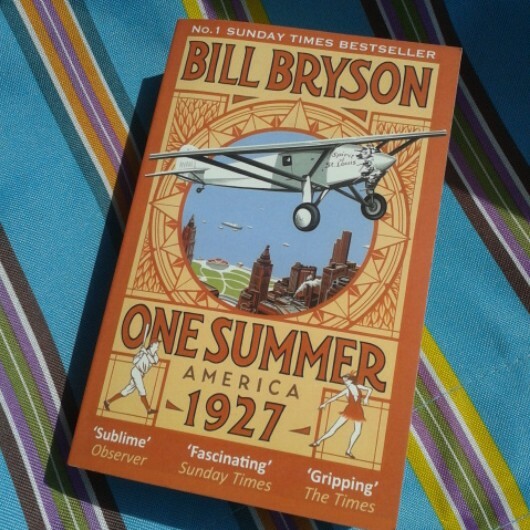 Beautifully tender and gripping from the first page to the last, this offbeat and eccentric tale is another winner by this enormously talented American writer. A kind hearted story about humans rescuing themselves, and each other, from despair. Really great.